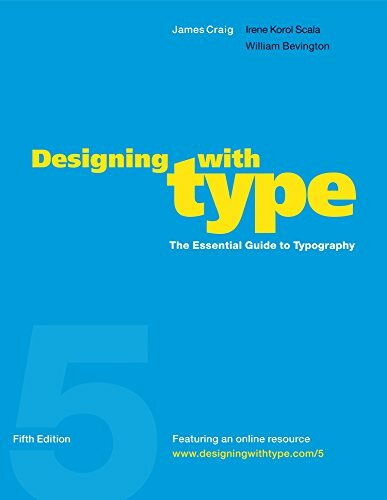 The classic Designing with Type – The Essential Guide to Typography has been completely redesigned, with an up to date format and entire colour all the way through. 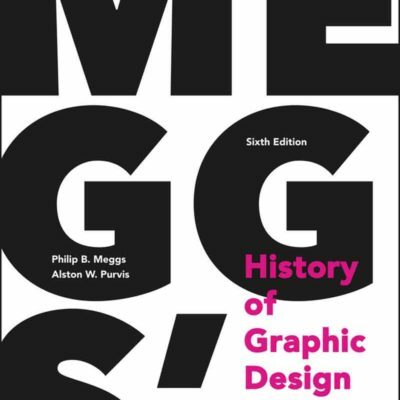 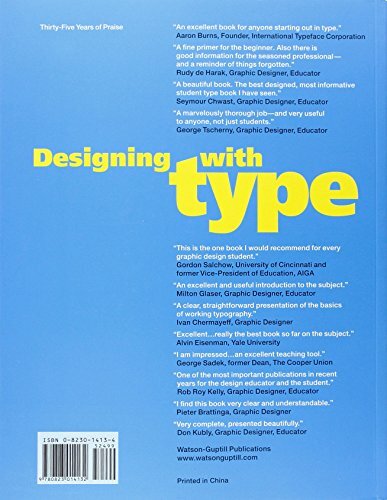 New information and new images make this perennial perfect-seller a much more valuable tool for somebody fascinated about learning about typography. 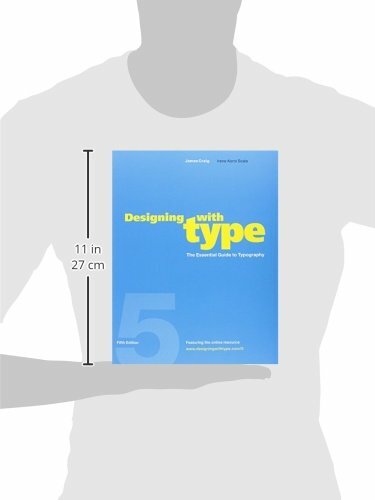 The fifth edition has been integrated with a convenient site, where students and teachers can read about hundreds of design solutions and explore a world of typographic information. 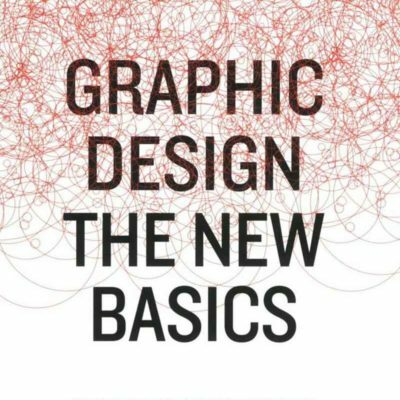 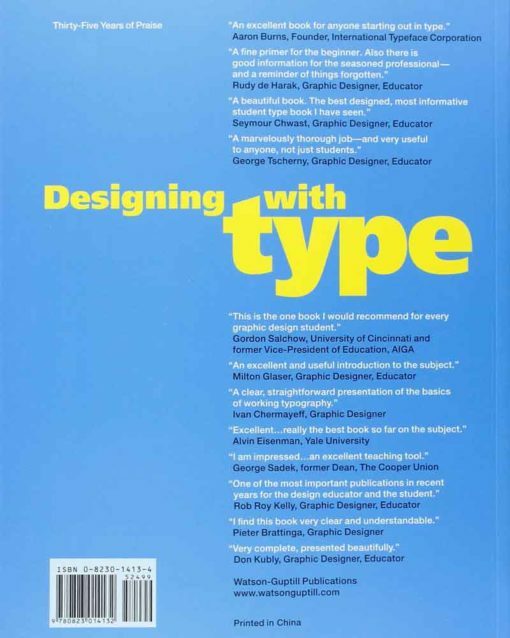 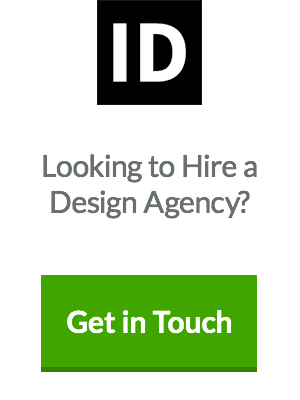 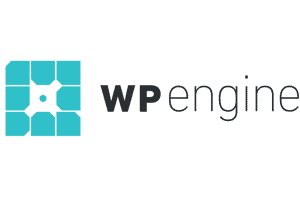 First published more than thirty-five years ago, Designing with Type has sold more than 250,000 copies—and this fully up to date edition, with its new online resource, will educate and encourage a new generation of designers.